Espen Søbye (b. 1954) is mag. art. in philosophy, and has worked at Statistics Norway since 1985. He made his debut as a writer in 1992 with the book No Way Home, a biography of the liquor smuggler turned bestselling crime writer Arthur Omre. He has since published a number of non-fiction books, among them Movement of the Crowd. Norway’s Population 1735-2014. 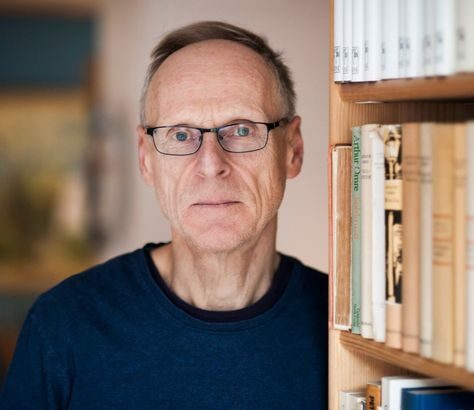 A Table Study and a biography of the writer and art collector Rolf Stenersen. Søbye was voted Literary Critic of the Year in 2006 and received Olav Dalgard’s Critic Prize for his work as a non-fiction critic in 2013. 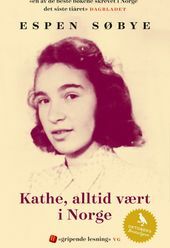 In 2018 Kathe. I’ve Always Been In Norway was named one of the ten best Scandinavian non-fiction books published after the year 2000.